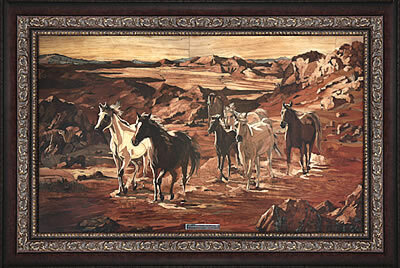 Marquetry is an art that has been practised for what seems almost like eons of time in Iran. 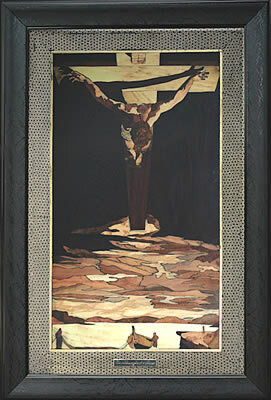 Those artists and craftsmen have developed skills and visions which we can only describe as amazing. 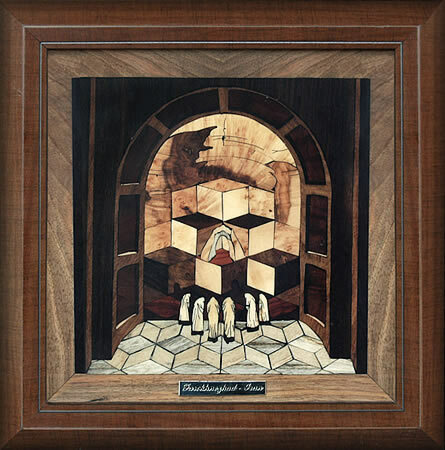 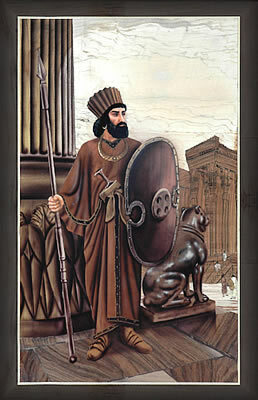 Meet marquetry artist Saeid Farokhnezhad. 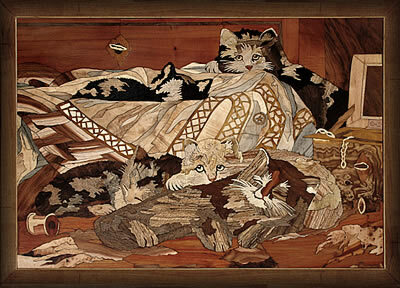 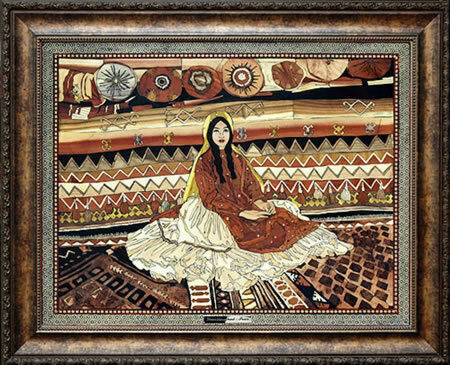 Saeid produces superb marquetry pictures.